As many an Apple user will know, iOS 5 was released this week and its presence caused such a web surge that many customers were getting failed 'error 3200' messages due to the company's servers being overwhelmed and their own connections being overburdened. According to PlusNet, the web traffic generated from those downloading iOS 5 was phenomenal – pushing its network to its limits. On it community blog, the web service said: "At Plusnet we keep an eye on upcoming sport, TV shows and other events which may have an effect on our network. "Last year Apple released iOS 4 and this had a small effect on our traffic over a few days. 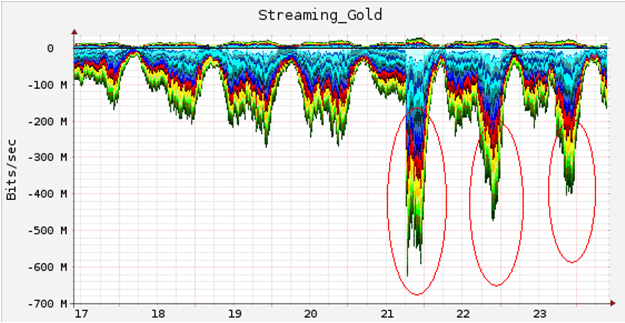 "To help cope with increased demand across our network we added over 2Gbps to our network this week, but this year's iOS update had a much larger effect than last year's in just one evening." PlusNet puts the iOS5 update on the same pedestal as a big football match and did note that latency was experienced because of the surge, even though PlusNet had labelled downloading iOS 5 as Gold (top priority). 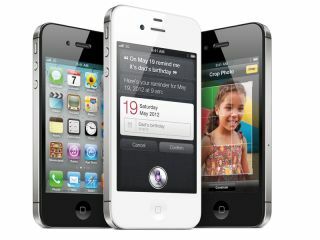 For Apple users, iOS 5 is a massive update to their devices, adding some 200 new features. The software is compatible with the iPhone 4 and 3GS, the iPad, iPad 2 and the iPod touch. In all, the internet spike was said to last for around four hours and - according to the AAISP - pushed UK web traffic up by a fifth. With great power, comes great responsibility – so we are betting that internet providers the world over will hope to have a little help from Apple next time its big update lands. Lucky our reviewer had no problem downloading iOS 5 - as you can see from our Hands on: iOS 5 review.